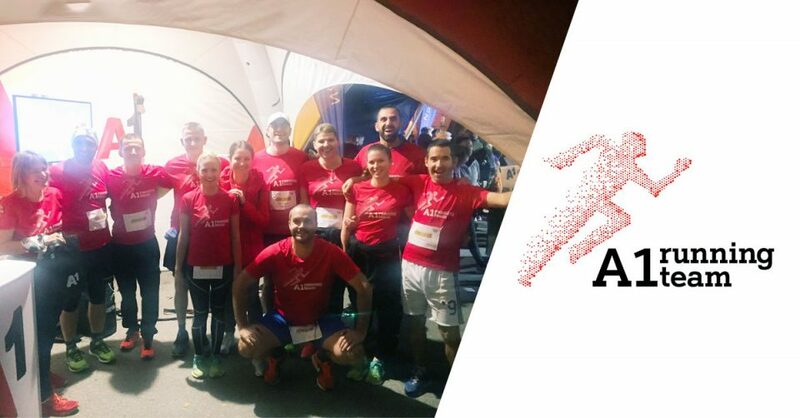 Vincent Van Gogh once said “Great things are done by a series of small things brought together,”– and our colleagues from A1 Croatia proved him right. Volunteering at various activities has been a trademark for them since the very beginning. Listen to our Croatian colleagues Josip and Debra – ambassador Tadija, who among many others make eyes shine again – even in the most desperate situations. A story that started small, has very quickly grown into an umbrella corporate volunteering project, unifying many social responsible actions and practices, such as working with children, cleaning up the environment, aiding the elderly and the disabled, and improving IT literacy. As we, at A1 Croatia, were aware of our responsibility and the extent of our influence on our community, we instantly employed our knowledge and tools to start the humanitarian crowdfunding page “Do the Right Thing”, the first of its kind in Croatia. This commission free platform paved the way for a story that, as it turns out, keeps creating happy faces. However, what makes this particular story so special is the contribution made by our A1 colleagues, who are some of the most active ambassadors and donors. They have helped about 40 NGOs and, more importantly, contributed to solving many of the burning issues in the community. So far, just over two years since its launch, the project has collected more than 35,000 Euros in donations. 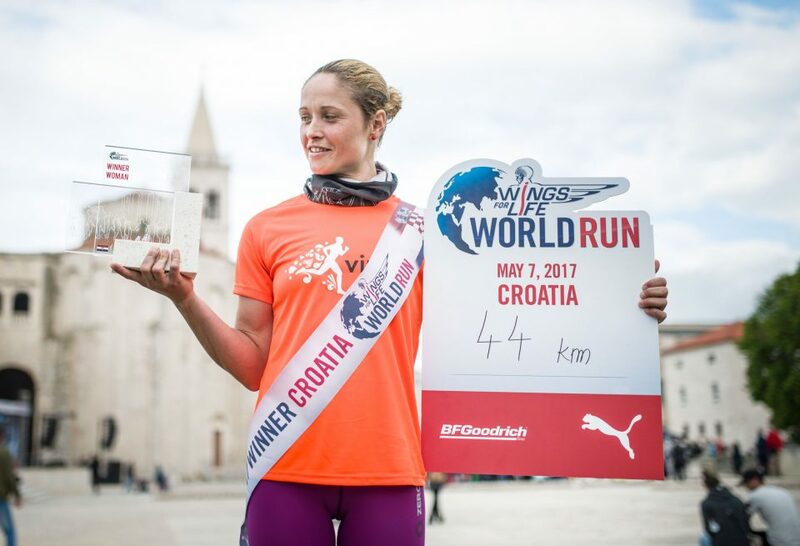 At this year’s A1 Team triathlon, Vesela Brajković started a challenge for the A1 Croatia team that was devoted to the BIOM association and their bird protection project. 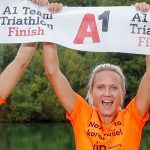 The girls’ excellent success at the A1 triathlon was even richer with donations and donor’s support. „We have set a challenge for Association BIOM, which deals with nature protection as we spend a lot of free time there. BIOM performs various activities and for some they need donations. Our goal was to collect 2,000 kn to help them realize the idea of suppressing bird climbs, in this specific case, regarding quails. We have collected less but the emotion, support and feeling you helped someone is worth much more,“ said Vesela Brajković. When A1 Croatia was rebranded, we organized a flea market and sold items with the old Vip brand. We donated the revenues of 5,000 Euros via our platform to the peace fleet project Mirno more, a unique humanitarian project for children and young people with low socio-economic status. But, some of us invest their spare time in supporting those who need help most. 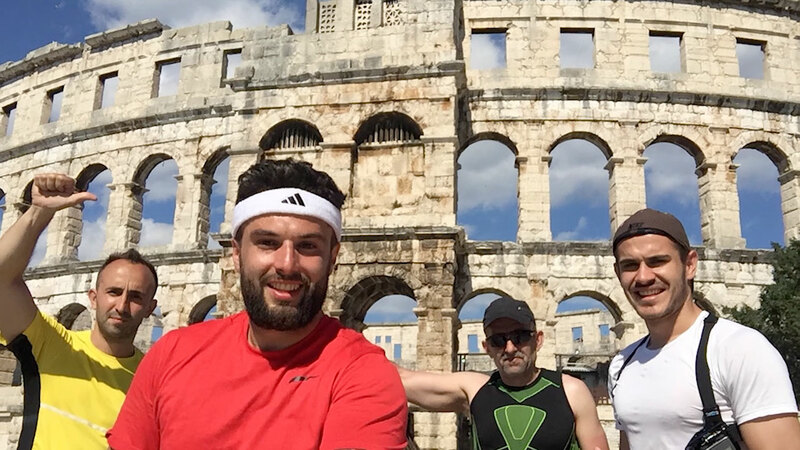 Have a look at the video and meet Josip and Tadija, who did a great job!